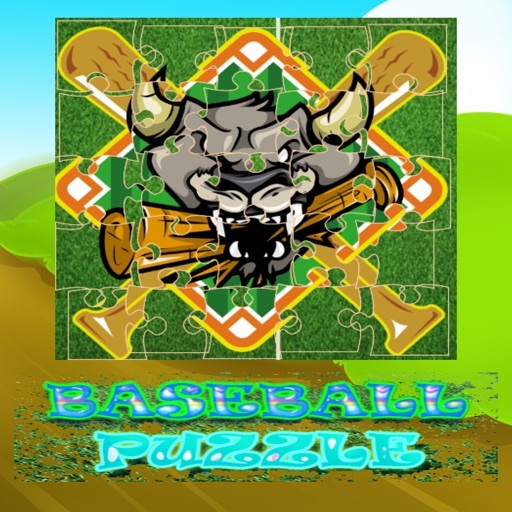 baseball jigsaw to game app Puzzles - one of the most popular games. 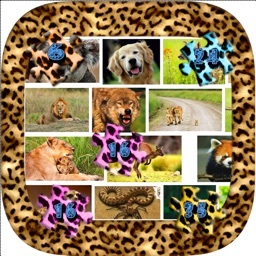 Our new free game will give you some wonderful time of matching beautiful pictures right on you IOS device! 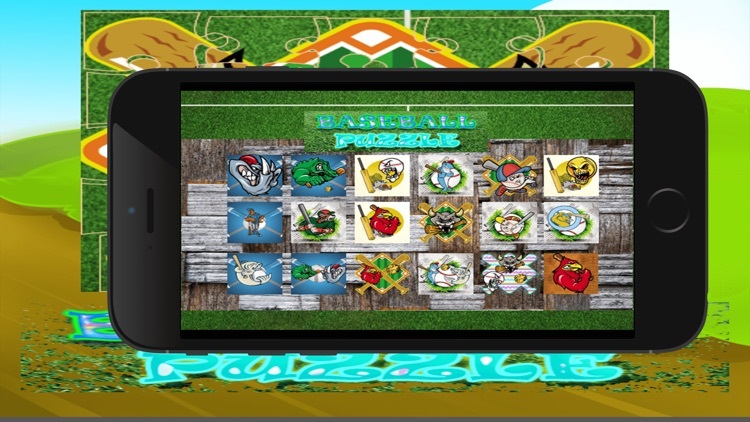 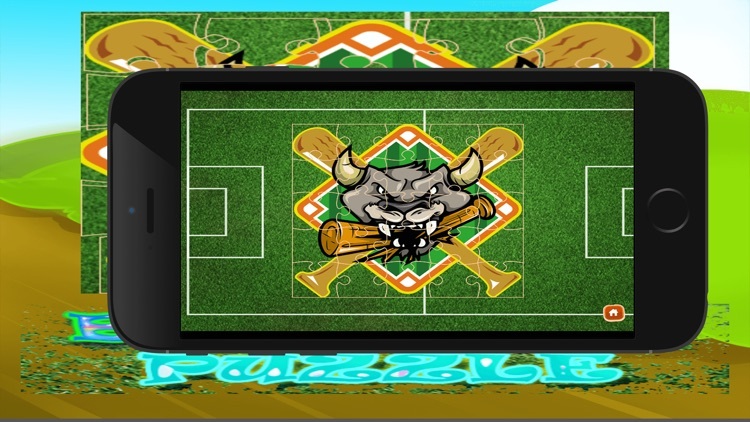 Choose one of our puzzle baseball jigsaw to game app and match as many pieces as you want!
? 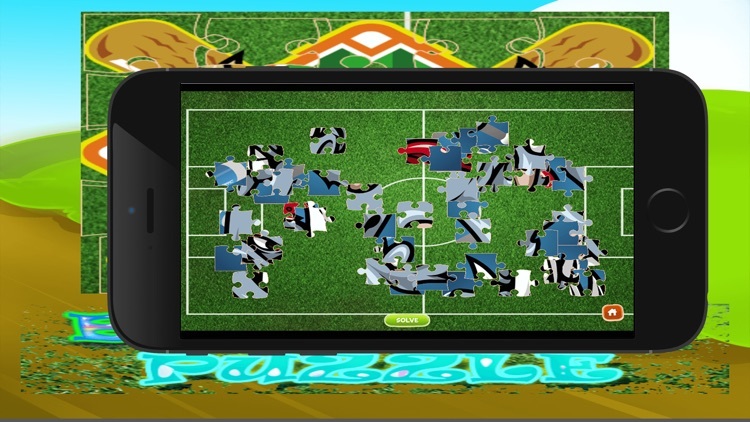 Eight puzzle games challenge your brain.
? More than 20 free, beautiful, high-definition baseball jigsaw to game app puzzles!
? 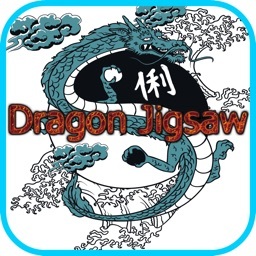 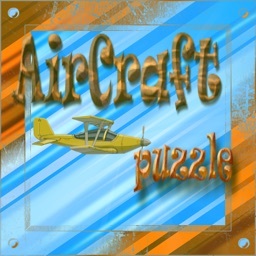 Build-in beautiful, high-definition jigsaw puzzles.
? 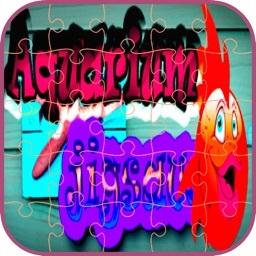 Turn your own photo to puzzle.
? 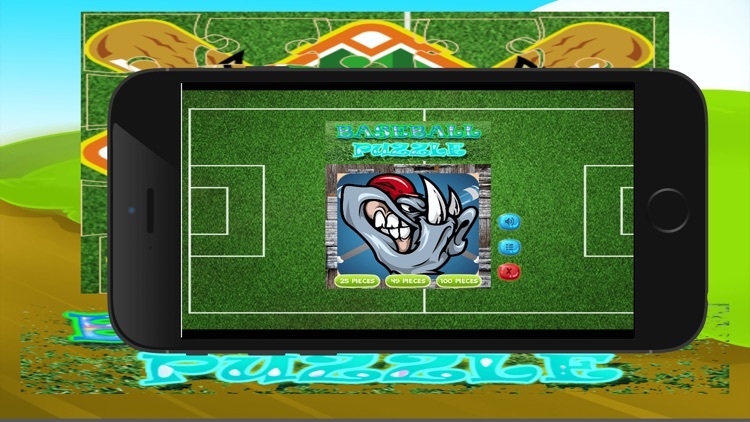 Simple controls make it easy to solve puzzles! 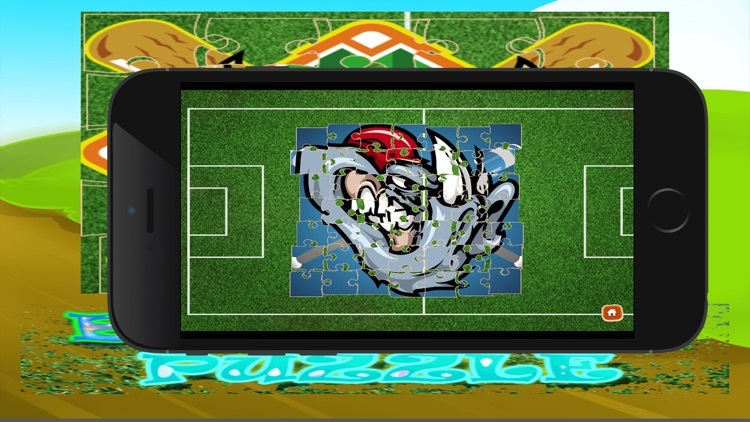 Drag the puzzle pieces to the right place in order to recreate the image..